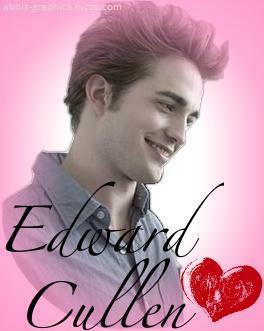 twilight. . Wallpaper and background images in the Sinema ya Twilight club tagged: twilight cast edward icon kristen bella. This Sinema ya Twilight fan art contains picha, headshot, and closeup. "I don't know- they got brooms..."